Hi Duk Lee, the founder of the world’s largest Koreatown neighborhood in the heart of L.A., died this month after battling cancer. He was 79. His push for a centralized community around Olympic Boulevard opened doors for other businesses and sparked Koreatown’s evolution into the area it is today. 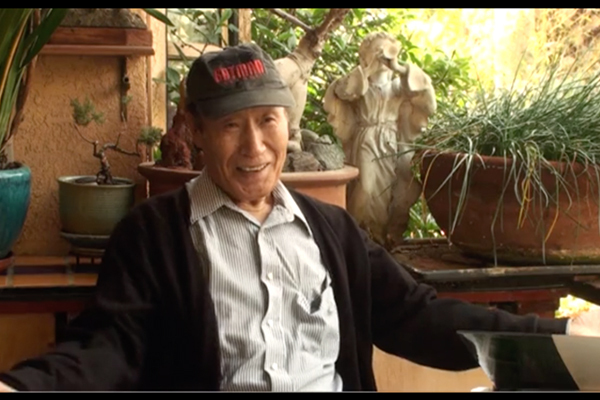 Lee was born in South Korea and came to L.A. in the 1960s when real estate was cheap east of Western Avenue. He opened the Olympic Market at 3122 W. Olympic Blvd., which served as the catalyst for what would become Koreatown, the Los Angeles Times reported. Lee later purchased five blocks in the neighborhood and named it “Korean Village.” It consisted of stores and the first restaurant in L.A. with Korean architecture. He later persuaded city leaders to install the Koreatown sign on the 10 Freeway. But after he invested in a 230-room hotel, Lee struggled to pay higher interest rates. In the early 1980s, he sold his properties and pursued other ventures overseas, however the stage was set.